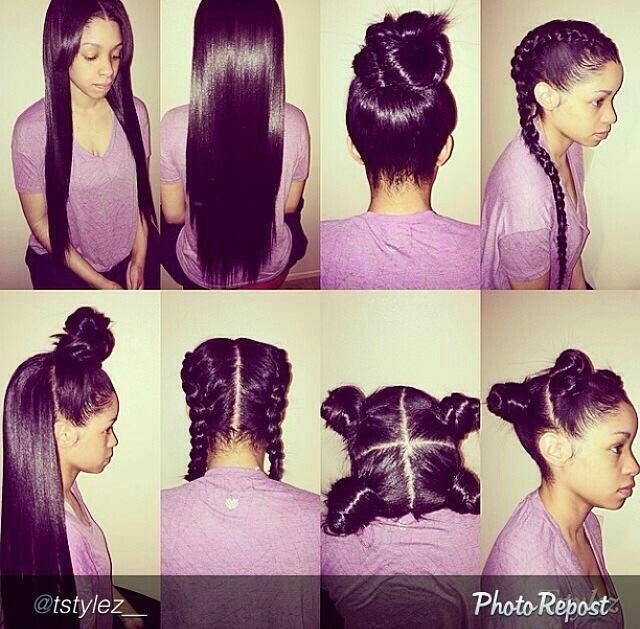 The vixen sew-in is a new weaving technique that makes your sew-in look natural and seamless. The versatile technique allows you to part your hair into four different styles. With this particular braiding pattern you may wear your hair in a ponytail, bun, half-up/half-down, in two pig tails on each side, or a center part. The technique emerged from a celebrity stylist in Atlanta named Ms. Willa and it is the new trend for weave lovers all around the world. The ideal hair length for this style is hair that is long enough to fit into a ponytail, and women love this style because it gives the illusion of natural hair. Next articleDo We Really Need Toner? Next: Do We Really Need Toner?